The UK’s Royal Academy of Engineering have announced funding of almost £27,000 to engage the public with the SKA’s engineering challenges as part of the Academy’s 2015 Ingenious grant scheme. The Square Kilometre Array (SKA) is one of the most challenging and audacious science and engineering projects of the 21st Century. A global collaboration, it brings together more than 500 engineers and scientists in 100 research institutions and leading companies from around the world to address the engineering challenges to construct the world’s largest radio telescope. With infrastructure spread over two continents – Africa and Australia – and staggering amounts of data to handle, the SKA will require important technology developments in a number of areas, such as big data and high-performance computing. 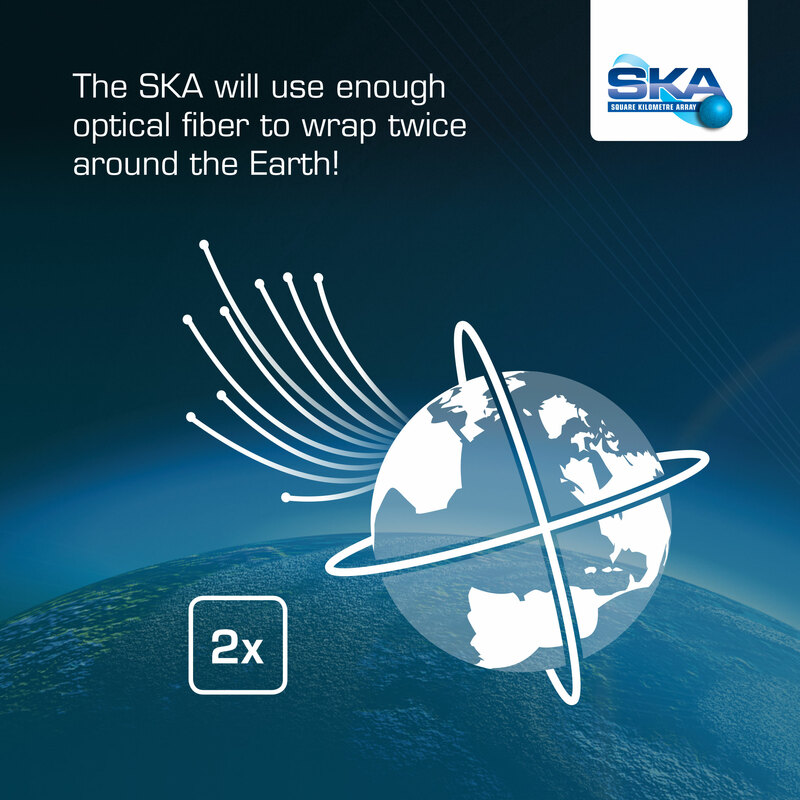 In its first phase, the SKA is expected to produce some 160 terabytes of raw data per second – roughly equivalent to 5 times the global internet traffic in 2015. 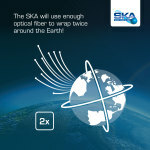 The data from the SKA will need to be transported over hundreds of kilometres, processed, stored and then distributed around the world. 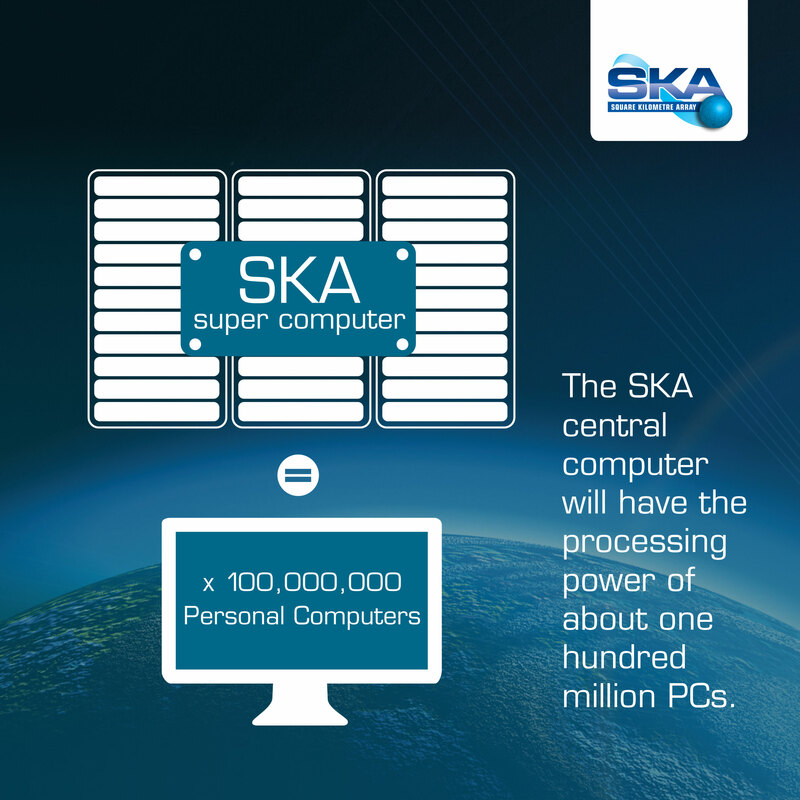 To achieve this, SKA engineers are looking at innovative solutions such as cloud computing, graphic processing and energy-efficient chips, which could lead to important spinoffs. Another of the SKA’s challenges is to design antennas and systems that can perform optimally under the harsh conditions of the remote areas where they will be located, detecting faint signals from the Universe over a period of 50 years. With the grant, engineers working on the SKA at its Jodrell Bank headquarters and in UK universities will team up with the Jodrell Bank Discovery Centre to develop public engagement activities to captivate the imagination of both the general public and the engineers of the future. These activities will provide valuable experience to develop similar public engagement programmes in other SKA countries in the years to come.